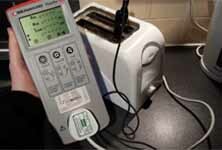 Capital Pat Services is one of the UK’S leading Pat Testing providers. We offer Portable Appliance Testing to Landlords, Schools, Hotels and Businesses who need to comply with The Health & Safety Act (1974). We specialise solely in Portable Appliance Testing and have done so for many years, as a result our service is of the highest standard and our charges are often considerably less than others. With our offices strategically based in London and Manchester we are able to service your business no matter where in the country it is. 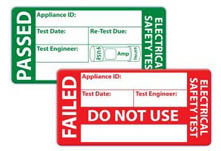 Pat Testing or portable appliance testing is an important part of Health & Safety. It prevents injuries, saves life’s and avoids work place fires. 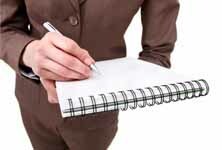 We have an extensive rage of clients which include schools, hotels, landlords, businesses, local councils and charity’s. Thanks a lot for your brilliant service. I will certainly recommend you and I looking forward to using you next year, all being well. Thank you for pat testing our London office out of hours. Your service was first class and we will be using you again next year! Copyright © 2008 - 2013 CapitalPATServices. All rights reserved.